Have a custom project you need a parts list for? Need a unique product we don't carry? Purchasing large quantities? Request a quote from our sales team and we'll get back you in within one business day. Time is money for Rangel Electric, so rather than working on complicated LED parts list for the high end homes they work on, they send a drawing and specs to the HitLights sales team - and we do the rest. Our certified LED experts put their knowledge and experience to work by analyzing the project and suggesting the right products to meet your needs - usually within a matter of hours. Rangel Electric always gets the correct products, on time, and with minimal fuss. 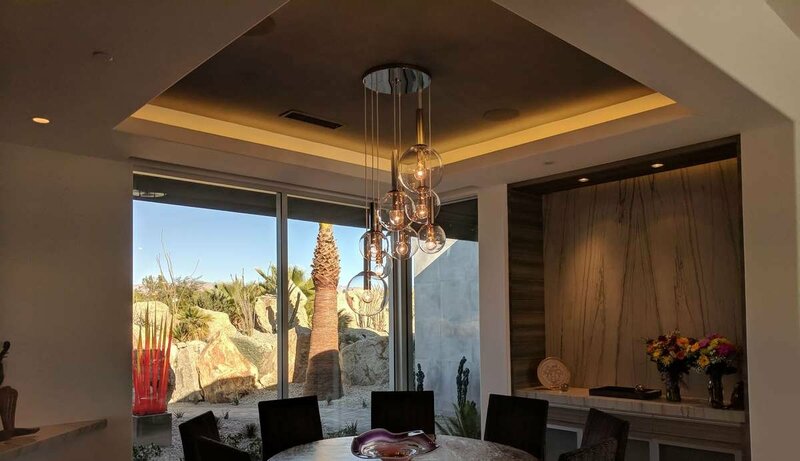 Best of all - because the HitLights experts have been on the job - Rangel Electric often saves money by using smarter products and project designs. None of our products match your requirements? Our facilities and connections in China allow us to spec, prototype, and manufacture LED lighting, power supplies, and batteries to your specifications. CORT Trade Show Furnishings needed a specialized solution for the exhibit and trade show industry. They partnered with us to help develop and deliver on the unique Midtown Lighted Bar. HitLights' years of experience with LED lighting and lithium-ion batteries allowed us to deliver this product on time and under budget. HitLights was part of the process from beginning to end, helping with product design, and then leading the way through prototyping, manufacturing, quality assurance, and delivery. 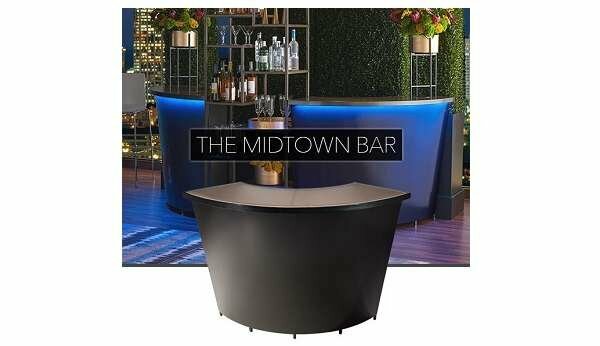 The Midtown Lighted Bar is a huge hit - providing a stylish and comfortable space to pour a drink at parties and events nation-wide.